Our best value! The Ultimate Package is the most valued package offering. 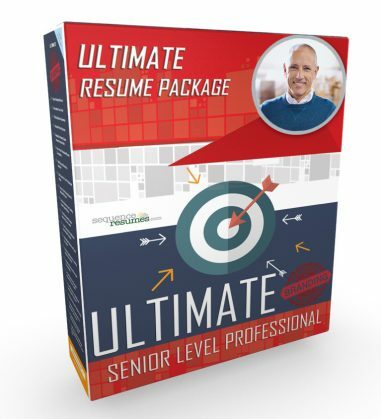 This is because it includes your customized Resume, Cover Letter, LinkedIn Profile Template, Follow-Up/Thank You Letter, and Professional Social Media Profile – plus more! It is essentially the complete career package. In addition to all of the services available in the Deluxe and Grand Packages, we are pleased to provide you with even greater values. Our most valued offer, the Premium Package is all yours for just $549.95.